Microsoft Canada announced today that the Microsoft Cloud is now officially open to power even more Canadian businesses. 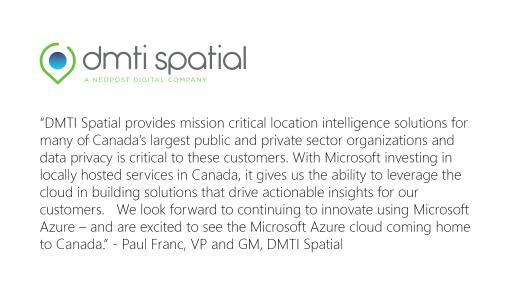 With this announcement, Microsoft Azure is generally available from local datacentre regions located in Toronto and Quebec City, and Office 365 is now offering data residency for Canadian business customers. In addition, Dynamics CRM Online is scheduled to go live by September 2016 to bring the most complete cloud, with leadership across IaaS, PaaS, SaaS and hybrid scenarios, to enable people and organizations to achieve more. 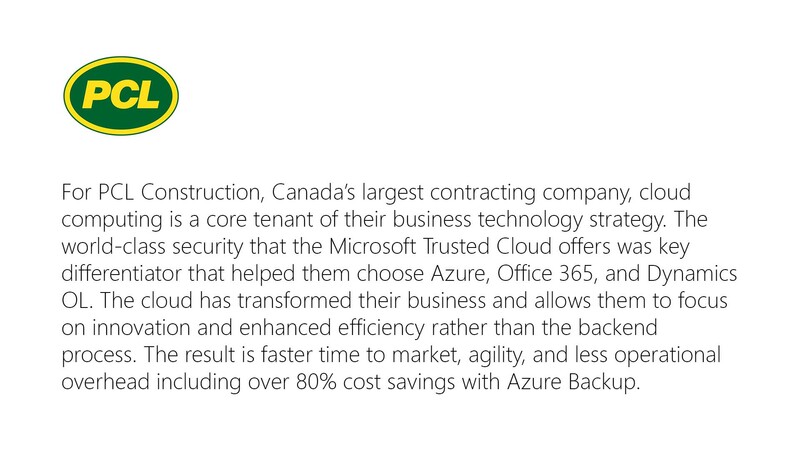 Microsoft's highly secure, enterprise grade, hyper-scale cloud is now delivered from Canadian soil. Azure and Office 365 customers gain the benefits of Microsoft’s trusted cloud services combined with data residency in Canada. 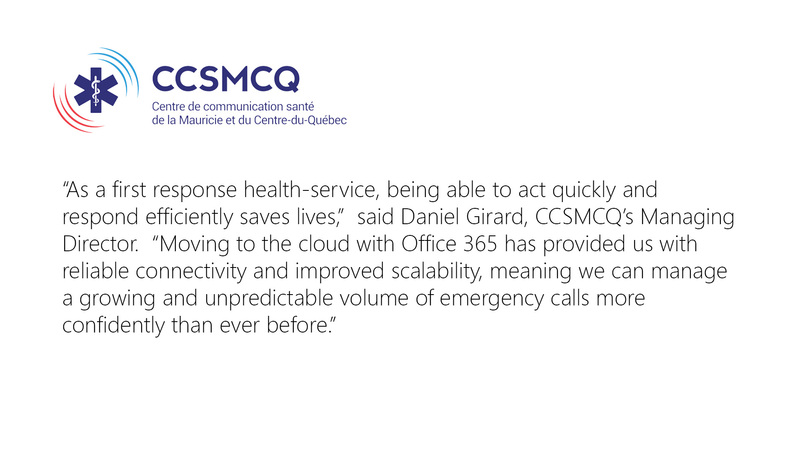 This includes data redundancy in multiple locations within Canada for business continuity and the option of a fast and private connection to the cloud with Azure ExpressRoute. 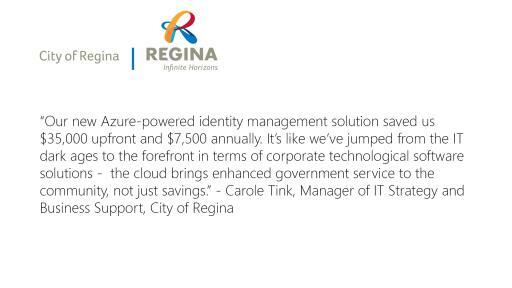 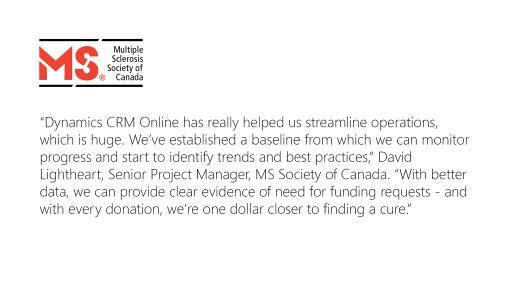 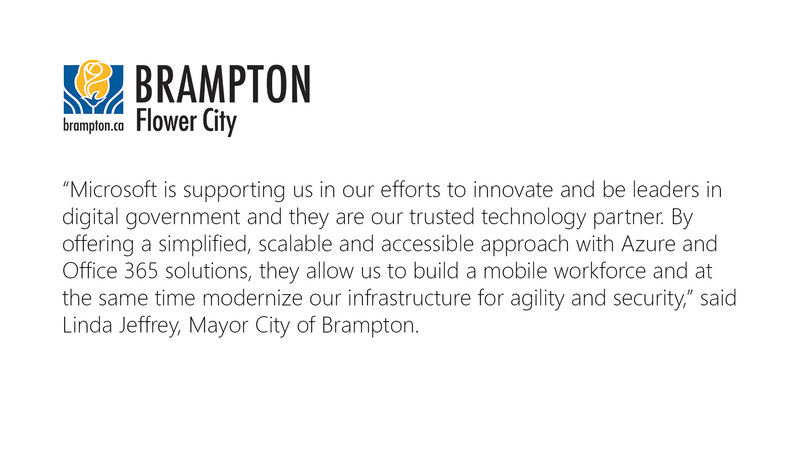 This focus on compliance together with local residency has resulted in many public sector customers moving to the Microsoft cloud in Canada including the Province of Nova Scotia, Province of New Brunswick, City of Regina and the City of Brampton. 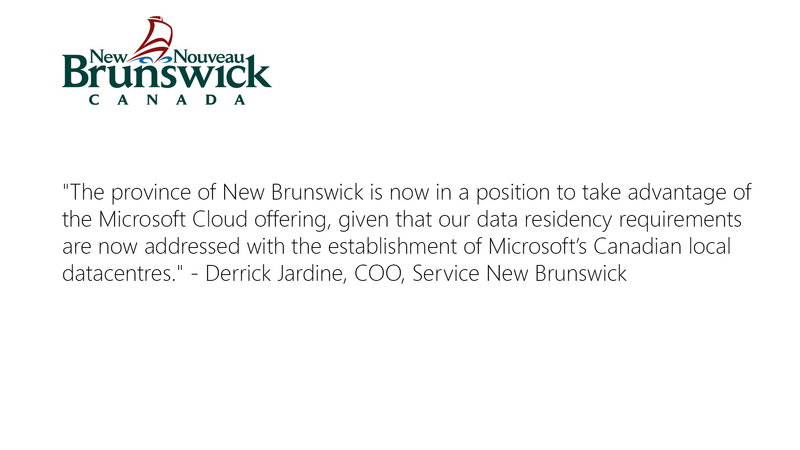 “Working with Microsoft is a tremendous opportunity for Nova Scotia. 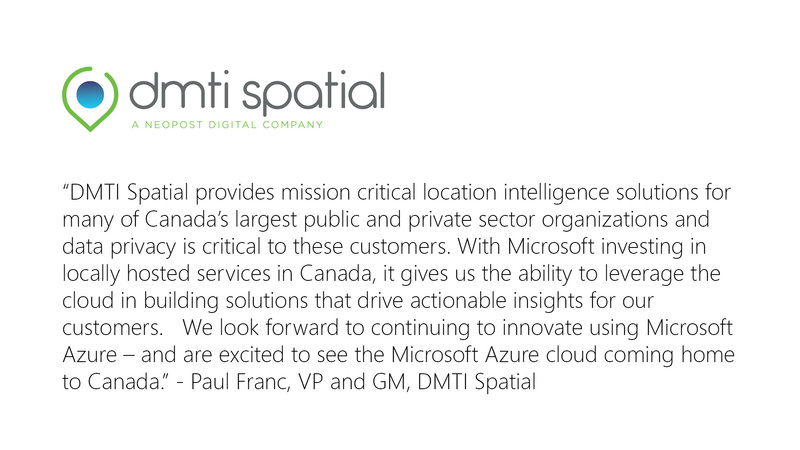 We encourage innovation and we are excited to be taking advantage of the newly opened Microsoft Canadian datacentre where we will begin moving more than 35,000 users to the Microsoft Canadian cloud over the coming years. 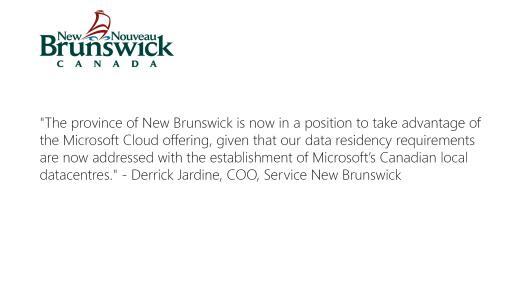 Nova Scotia continues to be an innovative leader in Canada in many areas and this solution supports this visionary type of thinking,” Said Labi Kousoulis, Minister Internal Services, Province of Nova Scotia. 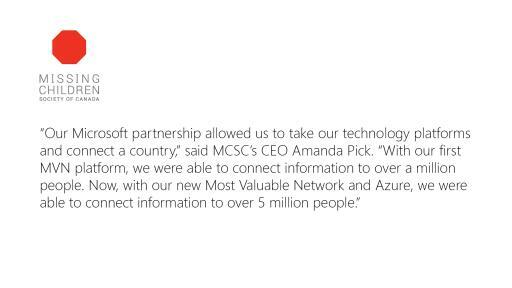 Today’s announcement in Canada brings the total number of generally available Azure regions to 24 globally, more than any other cloud provider, all backed by a $15 billion (USD) investment in global datacentre infrastructure. 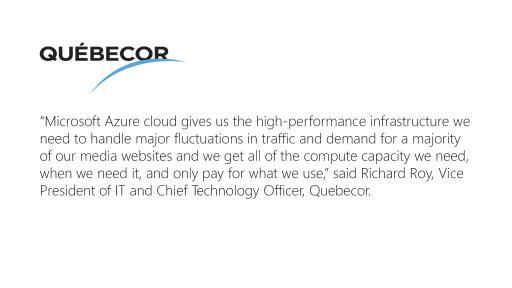 This enables customers like PCL, Canada’s largest contracting company, to have a unified infrastructure in all the countries they operate. 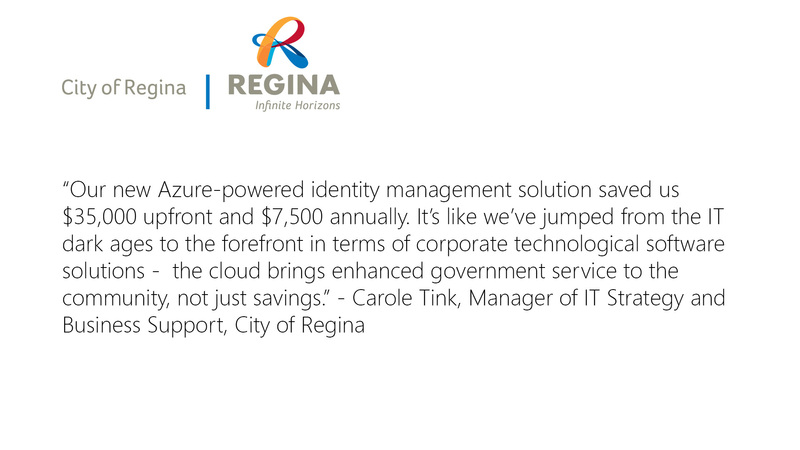 The cloud has transformed their business and allows them to focus on innovation and enhanced efficiency rather than the backend process. 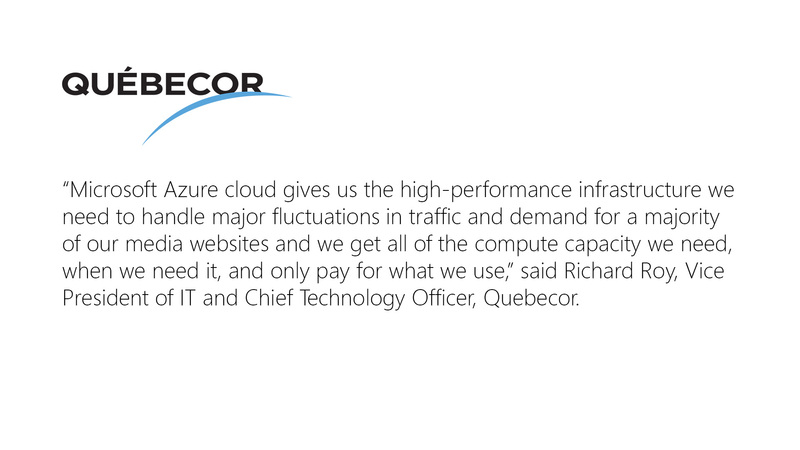 The result is faster time to market, agility, and less operational overhead including over 80% cost savings with Azure Backup. 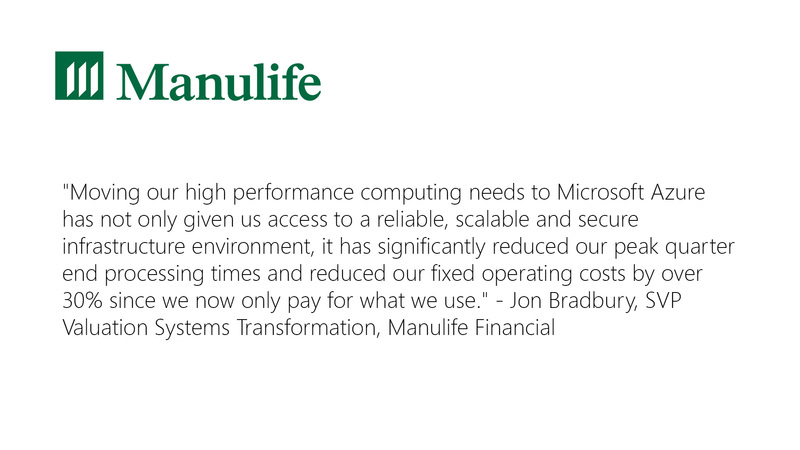 Microsoft also announced an expansion of its ExpressRoute offerings in Canada. “With so much momentum in the cloud, we are thrilled to welcome Bell Canada as the first Canadian telecommunications partner for Azure ExpressRoute,” said Janet Kennedy. 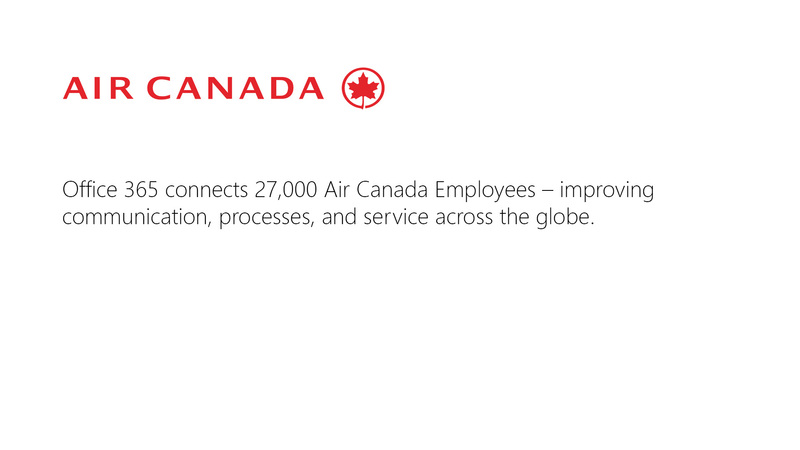 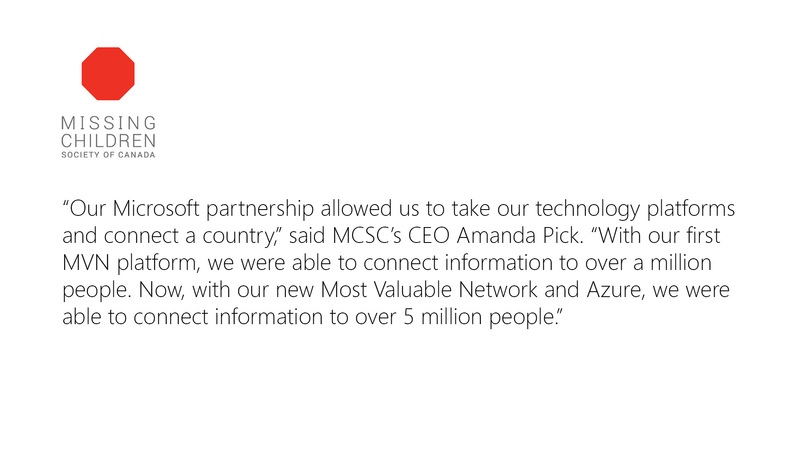 With the expansion, Canadian customers now have the option to create private connections to the Microsoft cloud. 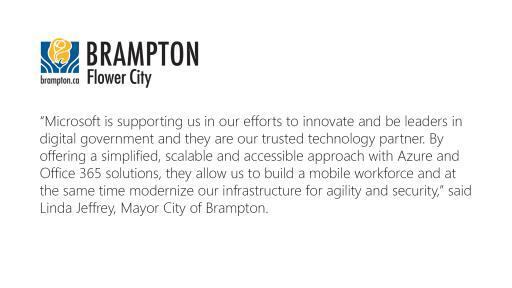 ExpressRoute connections do not go over the public internet, and offer more reliability, faster speeds and lower latencies than typical internet connections. 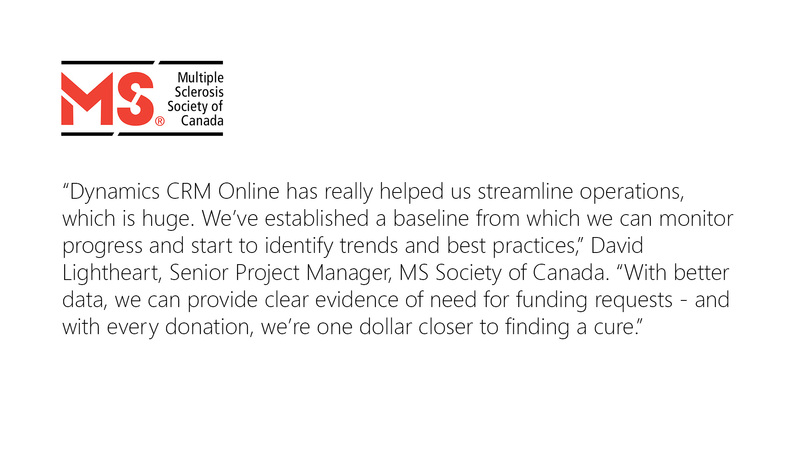 A diverse group organizations and partners – from Enterprise, SMB, public sector and ISV – are using Microsoft Azure and Office 365 to drive innovation within their organizations while delivering better outcomes for their customers.